ane Austen (16 December 1775 – 18 July 1817) was an English novelist whose works include Sense and Sensibility, Pride and Prejudice, Mansfield Park, Emma, Northanger Abbey, and Persuasion. Her biting social commentary and masterful use of both free indirect speech and irony eventually made Austen one of the most influential and honored novelists in the English Literature. 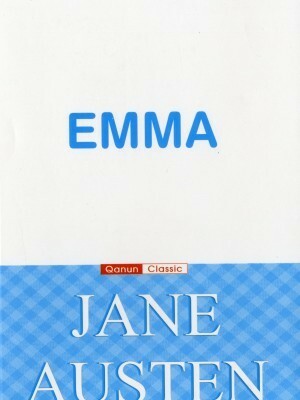 First published in 1816, Emma is a comic novel about the «handsome, clever, and rich» title character and the follies surrounding her attempts at matchmaking. In her misguided schemes involving almost everyone’s romantic interests but her own, Emma manages to wreak disaster and charm at the same time.